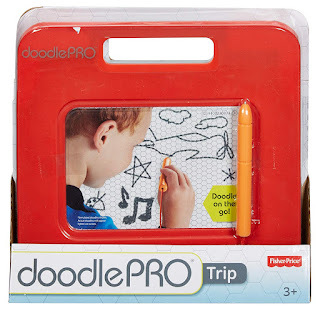 Amazon has the Fisher Price DoodlePro on sale for just $3.77, down from $11.99. This is an add on item and will ship with a qualifying $25 purchase. 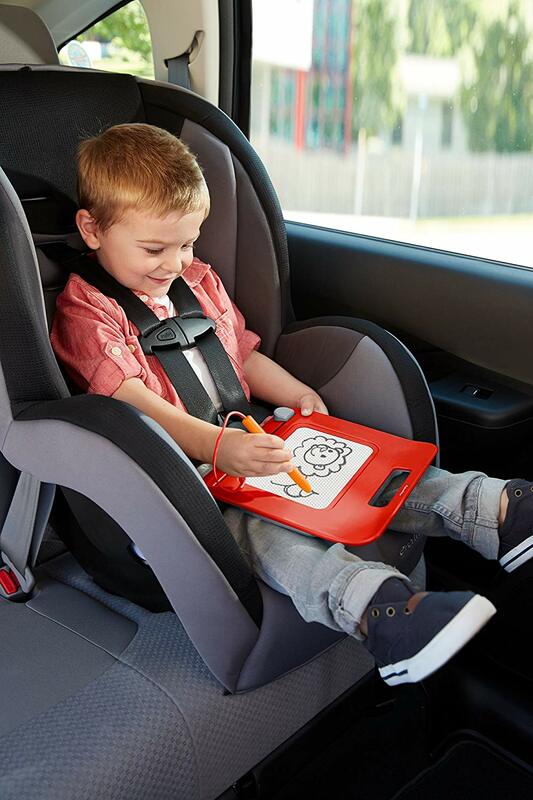 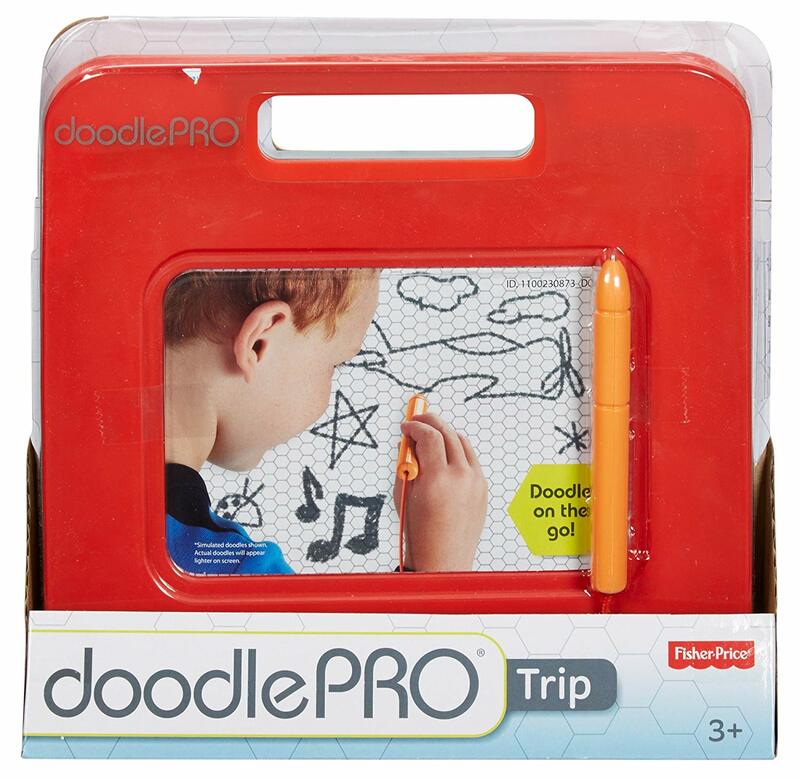 The sleek & slim Doodle Pro Trip is sized just right for on-the-go, mess free, magnetic drawing fun! 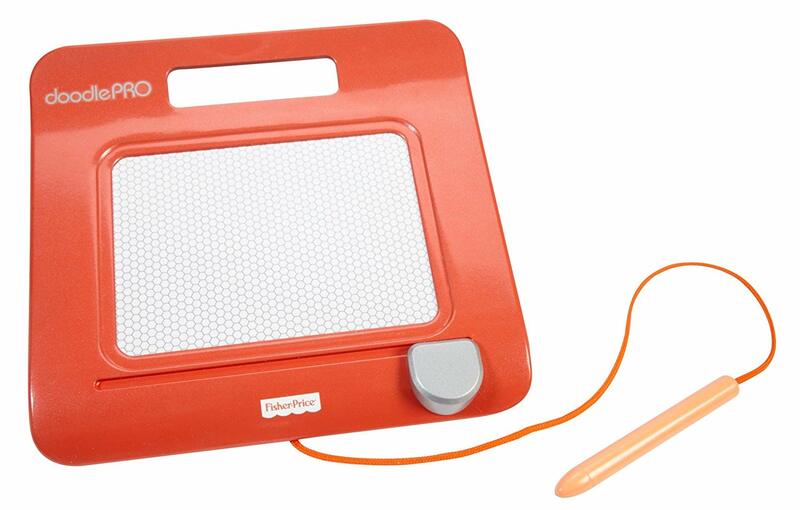 The screen saver pen is attached so it can’t get lost, and the easy-slide eraser clears the screen so little ones can draw up new creations over & over again.